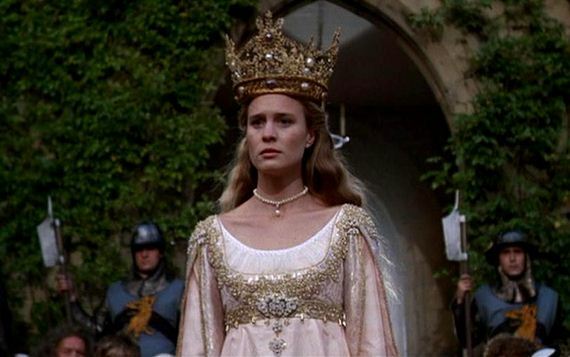 These princesses I’ve chosen to list today are not ALL of the famous princesses throughout history, but they are some of my personal favorites and I’m going to tell you why. 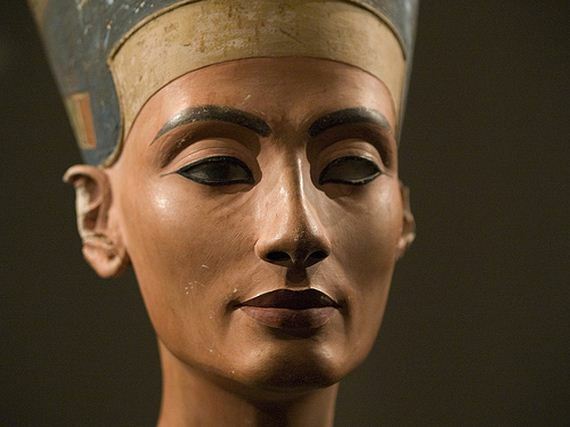 Old egyptian sculptures that have been found have depicted her beauty as flawless. 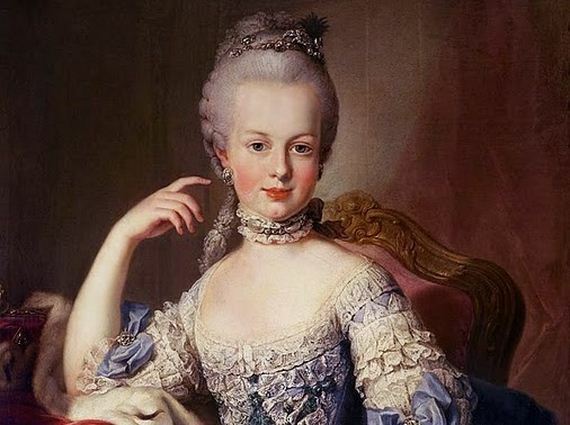 She became royalty at age 14, and was later beheaded in the revolution. 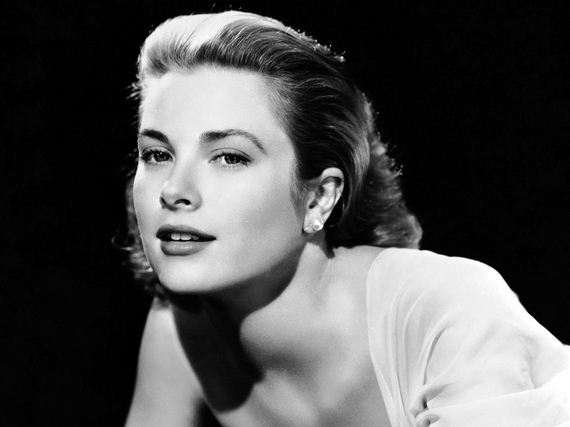 Grace Kelly is one of the famous princesses throughout history that shows a glamourous side of royalty. She was a movie star! It’s been said that her husband banned her films from being shown in Monaco after she became princess there. 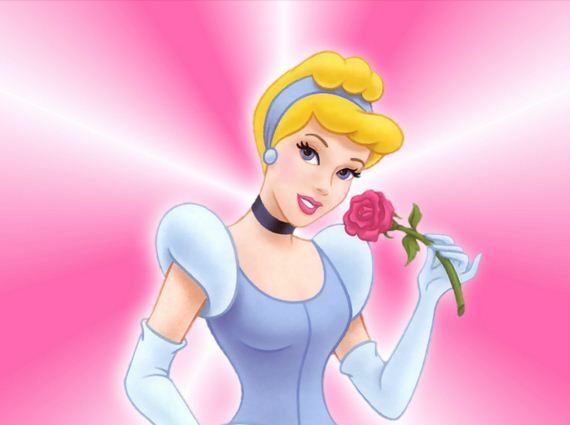 I think it’s obvious that Cinderella is one of the most famous princesses throughout history of all. Disney did good with their pauper-turned-princess classic. That smile, always on her face is the best-kept beauty secret princesses know about. Star Wars has proven that not every princess is the typical ball-gown, tiara-wearing type of girl. No, princess Leia had a mission! Also known as the “fantasy woman of nerds”, Princess Leia, whose character was portrayed by Carrie Fisher, makes my list of 10 famous princesses throughout history not only because of her can-do attitude, but also because of the powerful unfolding legend and saga of the Star Wars and the part she played in it. What an inspiration! Who HASN’T seen The Princess Bride? 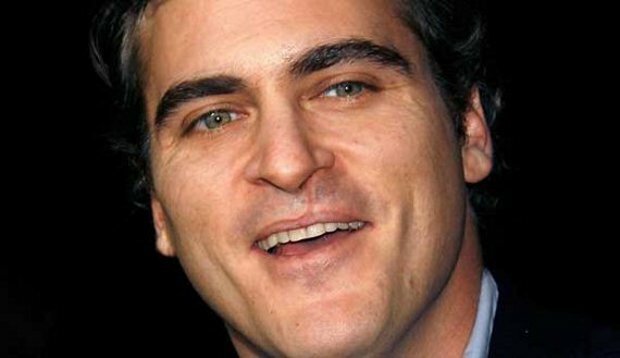 It’s a corny movie by all argumentative points, yes, but it’s become a classic! Many princesses throughout history, famous and non were familiar with arranged or forced marriages by whatever means and for whatever reason, no matter how trivial. But Princess Buttercup defied the odds and held out for her true love. She never gave up hope that he would come for her, and he did! What a symbol to those of us out there today, still hanging on for Mr. The Princess Diaries? Mention that hit and every girl in the United States will know what you are talking about! 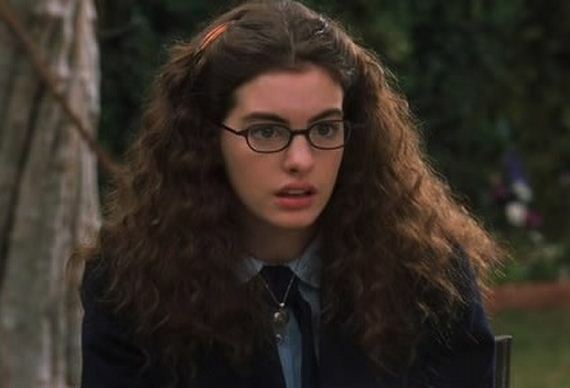 Mia Thermopolis was the most unlikely candidate for the throne, but she was the best choice in the end. Anne Hathaway did a fabulous job portraying the clumsy, yet adorable character we all fell in love with. I don’t think that this is one famous princess that will soon fade away, do you? Tiana is certainly a famous princess throughout history! 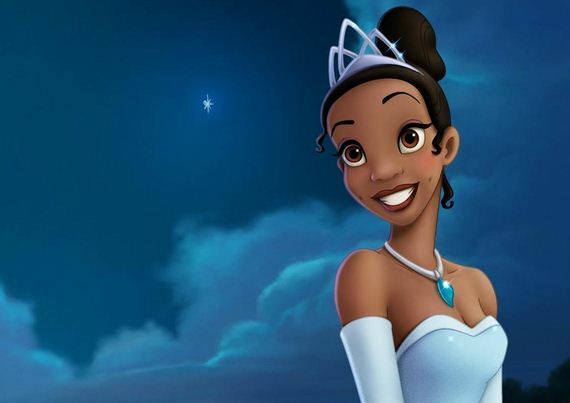 She is the very first African-American Disney princess on the scene! And who can’t help but love that adorable little sidekick of hers, the FROG! They make an unlikely, but adorable pair and in the end, Tiana does get her happily ever after. This cute cartoon goes to show you that not every dream is easily achieved, even for royalty! Ahhhhhhh, the latest craze! 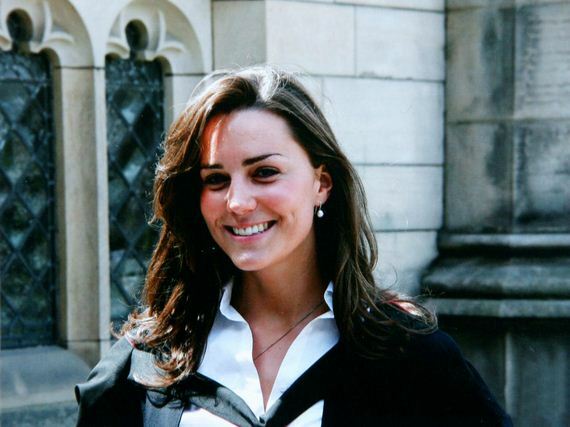 Kate Middleton! She certainly does have a very loooong line of glass slippers to fill, but I bet her feet will fit perfectly. Kate has been the perfect example of royalty from day 1, and her style is simply mah-velous dahling. Classy and elegant, exactly what royalty should be! I have a feeling Kate’s mark on history is only just beginning! 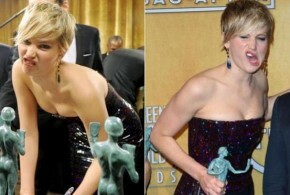 Previous More Funny Celeb Photos!